Amy Adams’ acting resume just got slightly more impressive. The three – time Oscar nominee just landed the coveted role of Superman’s new leading lady. Adams joins Kevin Costner and Diane Lane who will play Superman’s adoptive parents. The new film is set to be released in December 2012. From now on you can simply call her Lindsay or Lindsay Sullivan. The actress formerly known as Lindsay Lohan is dropping the Lohan part of her name in a bid to distance herself from her father with whom she has a very strained relationship. Her mother and sister will follow suit and drop Lohan and instead go by Sullivan which is the mother’s maiden name. Michael Lohan, who was arrested last week and charged with assaulting his girlfriend is said to be shocked and hurt by the name change. 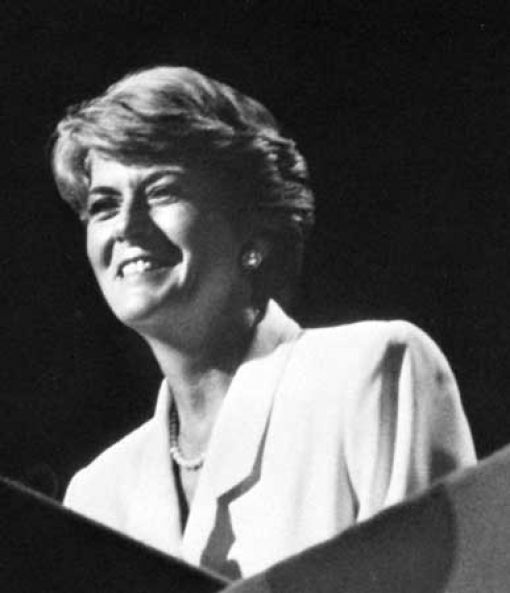 The first major U.S female vice presidential candidate, Geraldine Ferraro, died of complications from blood cancer at Massachusetts General Hospital on Saturday. She was 75. Ferraro a Democrat, was Walter Mondale’s running mate in the 1984 presidential election. Her fiancé is not a big fan of her new slimmed down body. The singer turned actress dropped an incredibly eighty pounds but she says her fiancé misses the old, curvier her. The State of California claims Kelly Osbourne owes $34,763.30 in unpaid taxes from 2009 and they are not letting the singer off the hook. When entertainment blogs broke the story of the unpaid taxes, Osbourne took to her twitter page and hinted that the tax story is not true but she did not explicitly refute the claims. Mariah Carey’s unborn babies almost made an entrance into the world on their famous mother’s birthday. Carey,who turned 41, was rushed to the hospital after she started having contractions but it turned out to be a false alarm and she is now back home. Joe Giudice can’t seem to catch a break. The 40-year old husband of Real Housewives of New Jersey star Teresa Giudice was arrested on Friday for fraudulently obtaining a new driver’s license in June 2010 using his brother’s identifying information. Giudice’s driver’s license is currently suspended. His license was initially suspended as a result of a January 2010 DUI incident that ended with him crashing into a telephone pole. Caught driving in violation of that suspension, he served a brief jail sentence last September. The current charges could result in up to 10 years in prison on the misappropriation-of-ID charge and 18 months on the forgery conviction charge. Happiness came knocking on Reese Witherspoon’s door on Saturday evening in the form of entertainment agent Jim Toth. 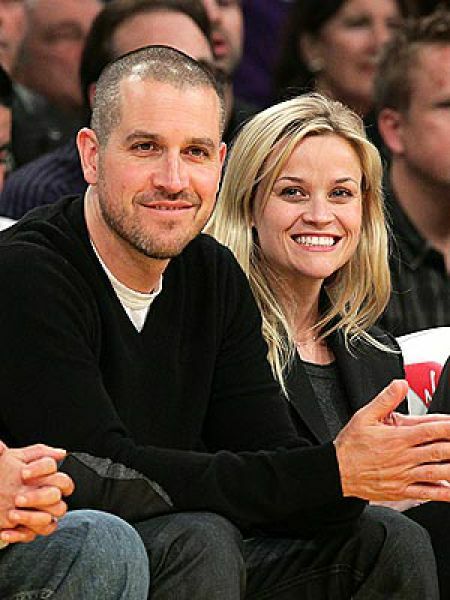 The Oscar-winning actress and the leading man in her life for the past year tied the knot before a group of celebrity friends and family on her Ojai Valley estate. Wutherspoon walked down the aisle to “Here Comes the Bride”.